Learning a new language can be one of the most productive skills that you acquire in your lifetime. From gaining employment as a highly sought after professional to expanding your horizons, a second language can prove to be very beneficial. One way to set the pace for learning a spoken language is to enroll your child in a language immersion preschool. 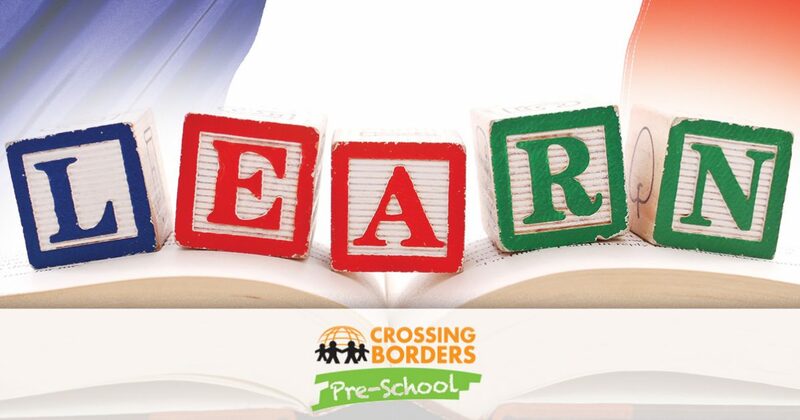 Crossing Borders Preschool is proud to be your source for quality immersion programs in Houston, delivering a comprehensive approach for acquiring English, Mandarin, Spanish, Arabic, French, and Sign Language. Our daycare center works to promote a passion for learning in your young student, helping to prepare them for the adventures ahead. While making the choice to learn a second language should be easy, it can be difficult to choose which language to focus on for your young student. 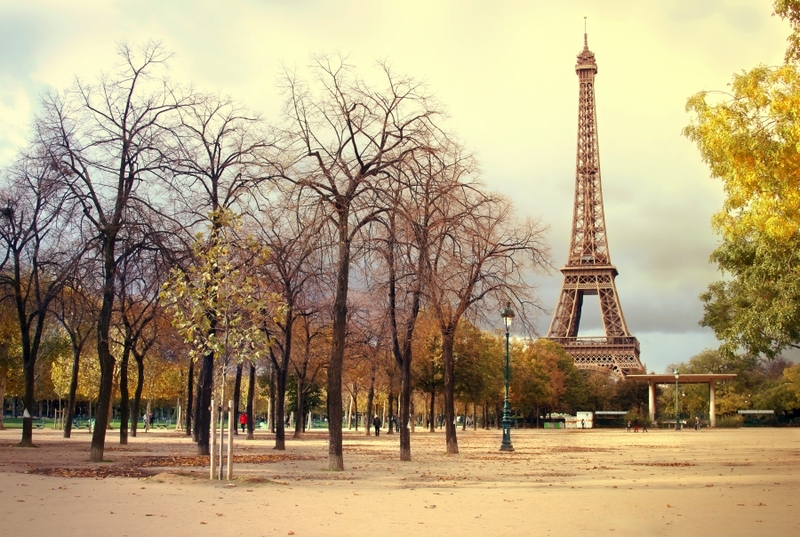 As a part of the romance family of languages, French happens to share numerous similarities and differences with our native tongue. Today, we’ll begin to take a look at these similarities with the hopes of inspiring you and your child to enroll in an immersion preschool. The similarities between these two languages can be traced back nearly one thousand years. In 1066, Duke William of Normandy led an expedition with Breton, Norman, and French soldiers into England to take what he believed to be his rightful throne. The incursion was successful, leading to an occupation by French forces. As a result, modern versions of both languages hold a considerable resemblance to one another. One common point that can make language immersion easier for English speakers is the shared alphabet. It’s important to know, though, that the French alphabet also utilizes diacritics with the purpose of altering a word’s phonetic value to help relay emotion, inflection, and to separate the word from similar terms. English speakers, on the other hand, rely on different stress patterns to highlight inflections. While word stress in French follows the standard pattern, English speakers tend to vary, changing the tone based on context with both stressed and unstressed syllables. One interesting point to note is the speaking of these two languages. Students learning French with an English background will rely on the sounds of the word to help translate and conjugate their responses accordingly. This reliance on consonants can create confusion, as the letter “e” in French can be heard as an “i”, or the letter “g” can be mistaken for a fluid “j”. Alternatively, speakers can struggle with articulating their words. English relies on vowels in short succession, whereas French speakers do not use the tip of their tongues. Similar to struggles for Mandarin speakers, French individuals will likely have issues pronouncing a hard “h” as this sound is not found in their native tongue. Learning a new language can help your little star set the stage for a successful life. Next time, we’ll continue on this topic by discussing a few more similarities and differences between these two common languages. Crossing Borders Preschool is here to be your source for quality language immersion programs in Houston, delivering comprehensive instructions for Texas children with an emphasis on promoting an excitement for learning. Contact us today to learn more about enrolling your little one in our child development program!